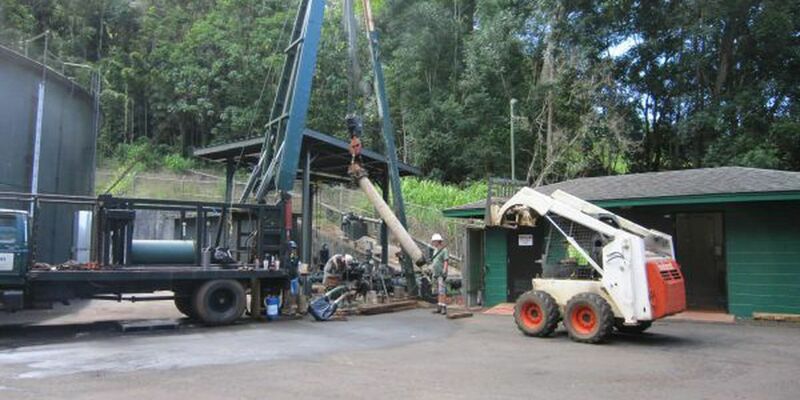 KALAHEO, KAUAI (HawaiiNewsNow) - The Department of Water (DOW) has issued an immediate water conservation request for the entire Kalaheo area until further notice, due to a power outage at the Kalaheo deep well site. Residents and businesses are asked to limit water consumption to essential uses only while Kauai Island Utility Cooperative (KIUC) works to restore power. Essential water needs include cooking, bathing and toilet flushing. Water conservation measures include refraining from car washing, turning off automatic sprinklers and outdoor irrigation systems, and using water wisely indoors and outdoors. When an electrical power outage occurs at the DOW's well pumping sites, water conservation is requested in order to avoid a water outage. The DOW apologizes for the inconvenience and thanks the area's residents and visitors for their patience and cooperation.